When it comes to web analytics, Google Analytics is like the gold standard. Some of the key features of Google Analytics include the ability for you to keep track of your website’s analytics, find which of your online campaigns are performing well, which marketing strategies are bringing in more traffic to your website, which country does most of your site visitors come from, audience demographics, track the number of visitors on your site in real-time, find what people are looking for on your site, view your top performing blog posts and pages, what devices, operating system and network your visitors are using to access your website, etc. In short, it helps you understand how your website is performing compared to industry standards. 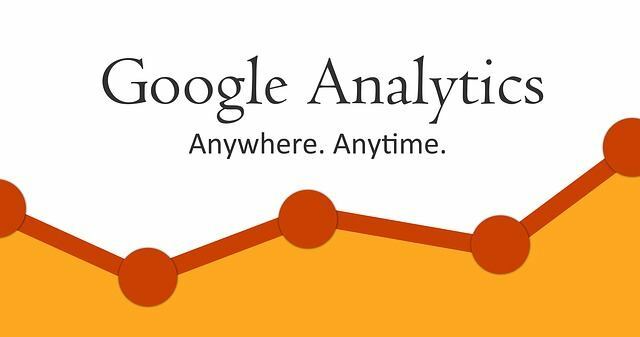 These are just some of the key benefits of using Google Analytics on your website. In this post, I will show you how you can add Google Analytics to WordPress by using a free plugin. Also, I will show you how you can host the Google Analytics code locally on your own server where WordPress is installed. By hosting Google Analytics code locally, you will be able to leverage browser caching for analytics.js, ga.js or gtag.js (depends on which version of analytics tracking code you’re using). Moreover, you will now be able to cache them and add expires header to your Google Analytics tracking script thereby optimizing your Google Analytics code for PageSpeed. This should solve one of the most frustrating problems you will ever face when you are optimizing your website for PageSpeed or YSlow using GTmetrix and Pingdom’s website speed & performance testing tools. Since the analytics script is loaded from Google’s server and not from the server where your WordPress site is installed, it is impossible for you to add expires headers to it. Since you cannot add expires headers to the external scripts (GA code in our case), you cannot leverage browser caching. By implementing expires headers, you can set a predefined time period until which the browser needn’t fetch new information about the cached files from the web server. That is, if you are able to leverage browser caching for Google Analytics, your site visitors needn’t load the analytics script from Google’s server every time they refresh the page or visit a new post on your website. The above graphic by KeyCDN illustrates how leverage browser caching works, just assume the ‘img.jpg’ as our analytics tracking code (analytics.js) and it is a perfect example. Though it is possible to host your Google Analytics tracking script locally, there is one major problem associated it – you need to keep it updated. Google is known to update their analytics tracking code periodically and you cannot always grab the latest version of it and update it on your website manually. This can be fixed by syncing your copy of GA periodically with Google’s latest version by setting up a cron job. A cron job is nothing but a simple system command for scheduling a task in the future to be executed periodically after a certain interval (time gap). Though this solution works perfectly fine, it is not easy for everyone to set-up and configure a cron job from their web hosting’s control panel. Here’s where the most recommended Google Analytics WordPress plugin comes it. If you haven’t guessed it already, it is none other than Complete Analytics Optimization Suite (CAOS) by Daan van den Bergh. Go to your ‘Add New’ plugins page from your WordPress dashboard and search for ‘host analyticsjs local’. 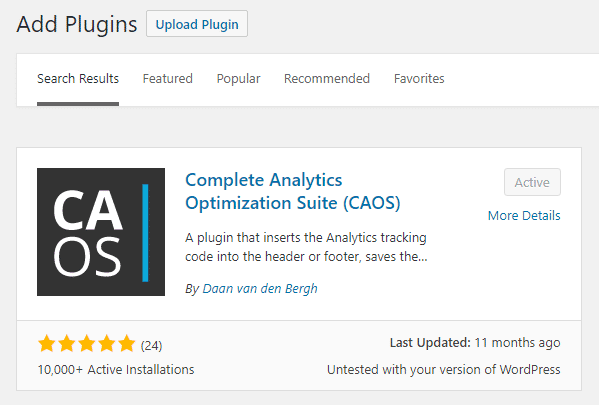 Now install and activate the CAOS WordPress plugin. Once you have activated the plugin, go to the ‘Optimize Analytics’ plugin settings page which can be found under your default WordPress ‘Settings’ page. I’ve marked it with numbers for the purpose of explaining. You won’t find them in your plugin settings page. (1) – Enter your Google Analytics tracking ID over here. 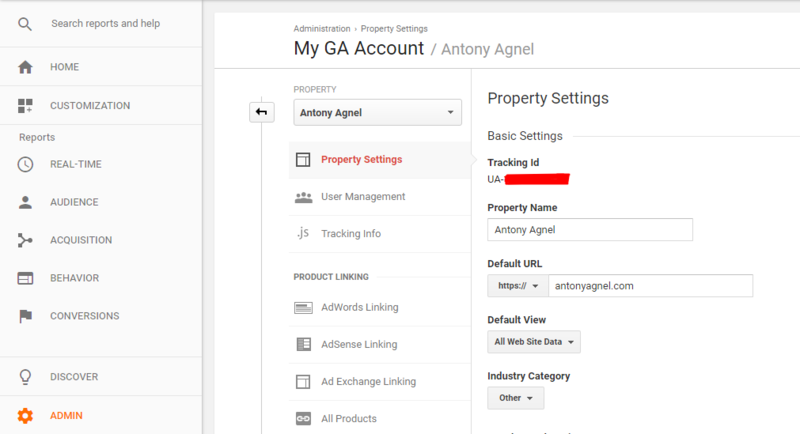 You can find it by logging into your Google Analytics account and clicking on the ‘Property Settings’ under the ‘Admin’ section. (3) – You can use an adjusted bounce rate if you would prefer, I have set it to 30 seconds. What we mean by adjusted bounce rate is that the tracking code will execute and record that event only after the user has spent 30 seconds or more on my website. You can learn more about why you should use adjusted bounce rate from this excellent post at Moz. (4) – I don’t recommend making any changes over here unless you want to change the order in which your GA tracking code should load. The default value is zero, which means the analytics tracking code will be the first script to load in the header or footer section of your site depending on which option you chose in (2). (5) – I recommend you to check this box if you don’t use Google Analytics’s advertising features like remarketing, demographics and interest reporting. (6) – Check this box if it is required by law in your country to anonymize IP addresses collected using web analytics. (7) – I don’t recommend checking this option because there’s no use of tracking how you are using your website. The main purpose of analytics is to track how your visitors are using your website. (8) – Do nothing here. Don’t forget to hit the ‘Save Changes’ button or else you’ll get nothing in your GA dashboard. If you have got a caching plugin installed on your WordPress site, it should now be able to cache and add expired headers to the GA analytics script like any other script present on your website. And if you are using a free CDN like Cloudflare on your blog, it will also be able to cache your GA tracking script. This will make your site load faster than usual with a slight increase in performance. Moreover, you can now get that perfect 100 in your Google PageSpeed Insights and YSlow scores. Thus I hope that you found my post helpful in understanding how to add Google Analytics to WordPress without sacrificing your PageSpeed score and website performance by leverage browser caching Google Analytics. 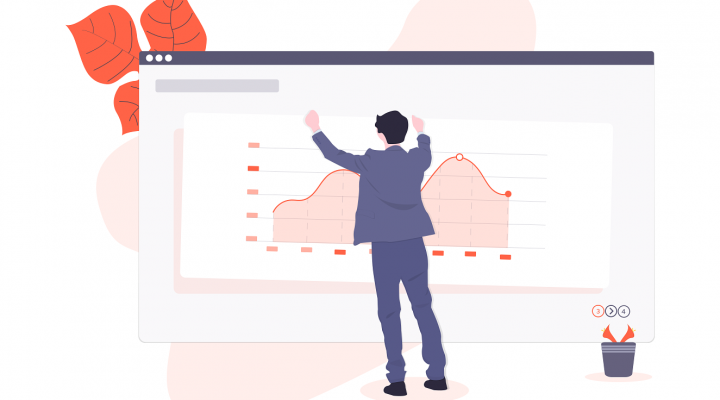 000webhost has also covered a detailed guide on how to add Google Analytics to WordPress, just check them out if you are interested. By the way, do you know any other method to add Google Analytics to your WordPress site without compromising on the site performance? If so, do let us know in the comments section below. Hey~! I have nominated your blog for VERSATILE BLOGGER AWARD. Thank you Charlie, from your nomination I can understand that you like my quality of writing and uniqueness of the subjects covered. But unfortunately I don’t do these awards thing, I hope you can understand my situation and excuse me for that. Good luck blogging. You’re welcome Michelle, I hope you found this article helpful. Thanks Yuu Lye, glad that you liked it. You’re welcome Roseann, glad you found it useful. Hope it helped you improve your GTmetrix scores! Thank you very much. Happy to have stumbled upon your post after looking up for something easy to read on this topic. I tried the plugin with recommended configs but it seems to have messed up with Jetpack comment box. Our readers were unable to login (using FB or Twitter login) to leave comments. Just had to deactivate it. What’s strange is that the comment features is broken even after removing CAOS. Not sure if we’ve isolated the problem properly. Have you come across a similar plugin conflict using CAOS? Hey there, forgive me for the late reply but I don’t think CAOS is responsible for messing up with Jetpack comments. It must be the work of some other WordPress plugin, most probably a caching or minification plugin. If it is still causing issues on your site, please try updating to the latest version. Or if you aren’t using CAOS on your site right now, I would recommend you to give it one more shot. I use it on every website I design/maintain and it hasn’t given me a problem till date. Currently there is an option by using monster insights + enhanced ecommerce plugin. But with this option we can not host the GA code locally… only remotely. Do you have a solution for this perhaps? Hello Rad, I’m not sure about how to achieve that. But according to Daan (the plugin developer), it is possible to combine CAOS for Analytics with the Pro version of MonsterInsights to host Google analytics locally and get the benefits of enhanced eCommerce tracking.